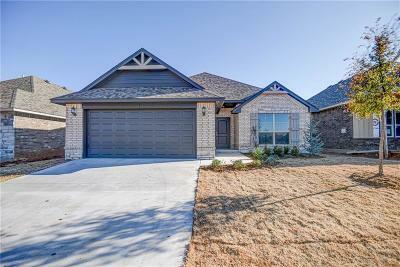 Now is the perfect time to select your finishes in this brand new home by an amazing builder! This home offers amazing features such as a tandem 3 car garage and a large living room with an open floor plan. The kitchen showcases an island with a breakfast bar, and a pantry. The master is an oasis with double walk-in closets and double vanities. The large covered patio is the perfect place for outdoor entertaining.